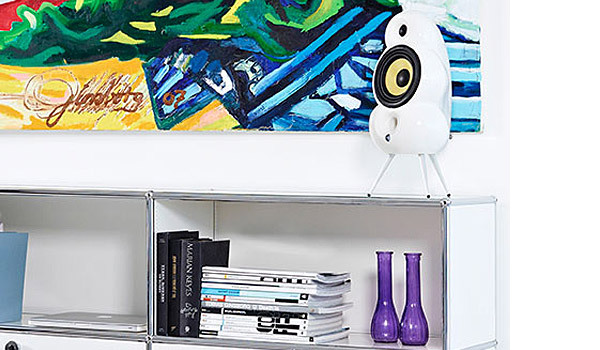 A design icon and the model that started it all, the MiniPod is one of the world’s most recognised loudspeakers. Since its launch in the early 1990’s, the MiniPod set a benchmark for what can be achieved when moving away from conventional box designs. The cabinet design exemplifies the term ‘form follows function’ with each characteristic of the design having a precise acoustical justificat­ion. 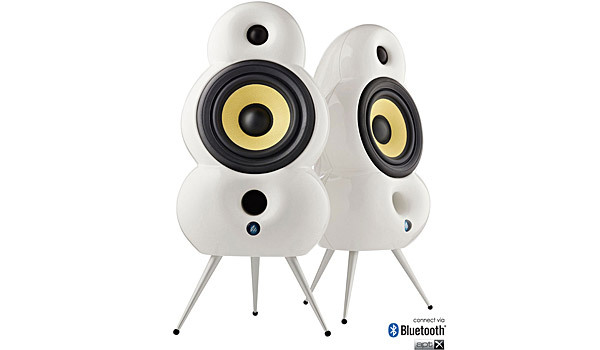 Essentially, an amalgamation of three spheres forming one pressure-vessel, the MiniPod minimis­es cabinet vibration, sound radiation and distortion, allowing sound waves to move more freely. Showroom speakers in very good condition. Please use link below for more information.